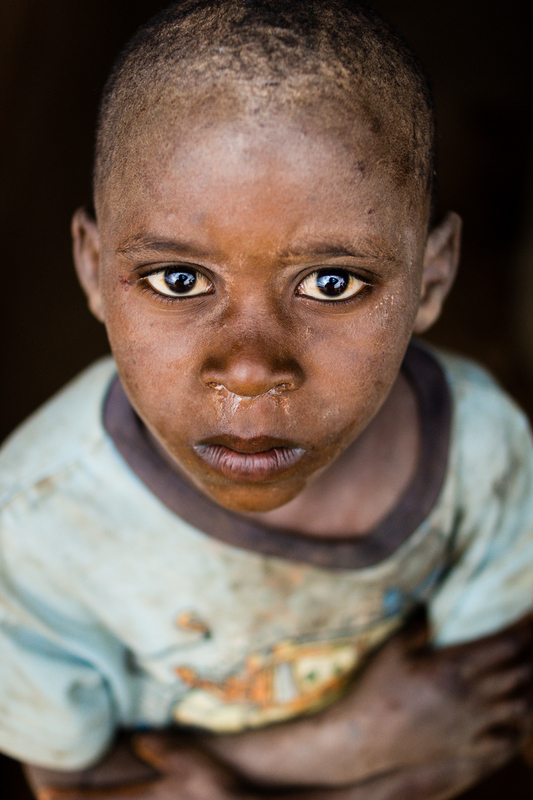 Cassinda, a six-year-old boy who used to run to me every time I visited the village. Nanjengue Village, Angola. Usually, “Documentary Photography” is a designation applied to the genre of photography used to record events, persons and environments with relevance and significance. This description may not differentiate it from “Photojournalism” and actually they share many similarities, but while photojournalism is more about breaking news and creating content to the news media, documentary photography is generally related to long term and in-depth projects. 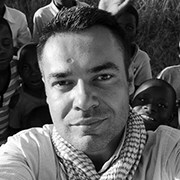 Unlike photojournalism, which often needs to create a whole narrative in just one single photo, a documentary project consists of a series of images linked together by a guideline, telling a story through a homogeneous and consistent sequence, in which each of the images is connected to the rest. And of course, photojournalism is done by a photojournalist, with a degree and a professional press credential. While a documentary project can be done by anyone. You only need an idea, a device capable of capturing images (whether digital, film or even a smartphone) and a lot of dedication. 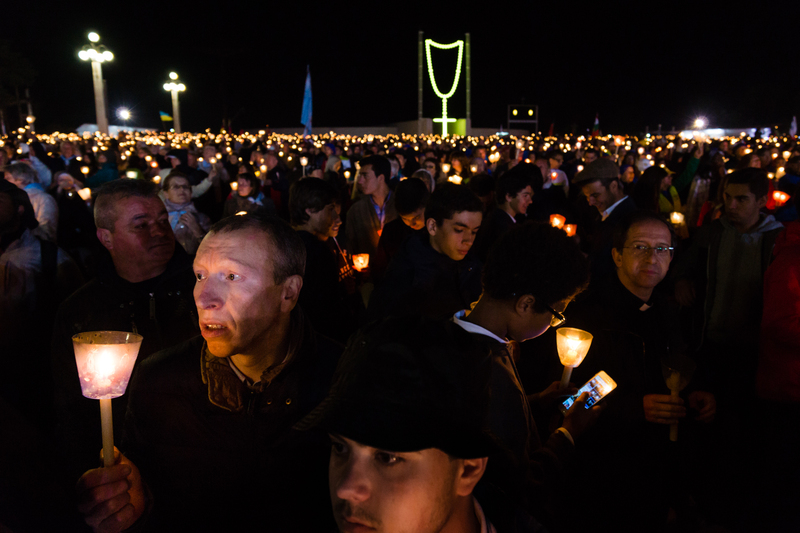 Celebrations of the 100th anniversary of the apparition of the Virgin Mary in Fátima, Portugal. 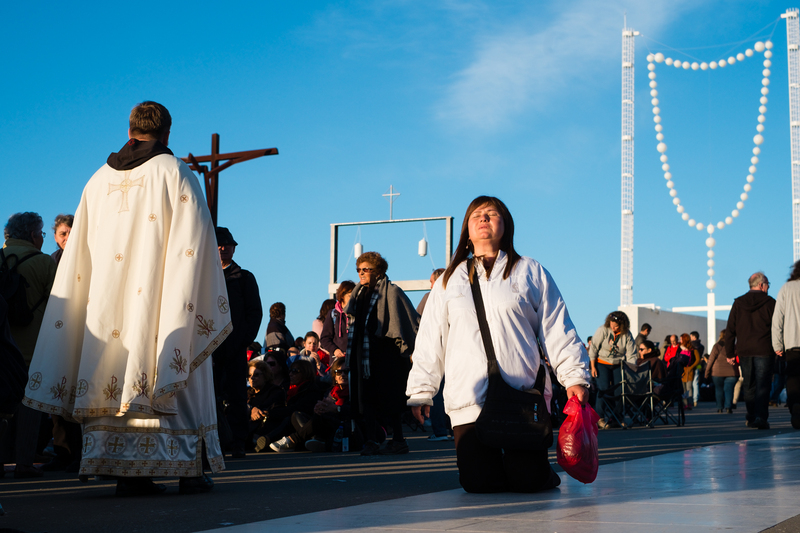 Thousands of people attended the event, that year with the presence of Pope Francis. 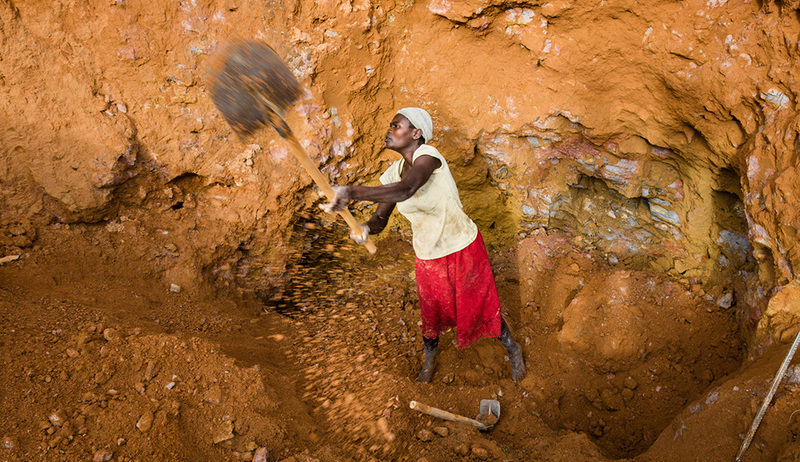 Many times it is called “Social Documentary Photography”, when the author uses a form of documentary photography with the aim to draw the public’s attention to ongoing social issues, like child labour, political turmoil, poverty or famine. It can provide evidence of human rights violations. 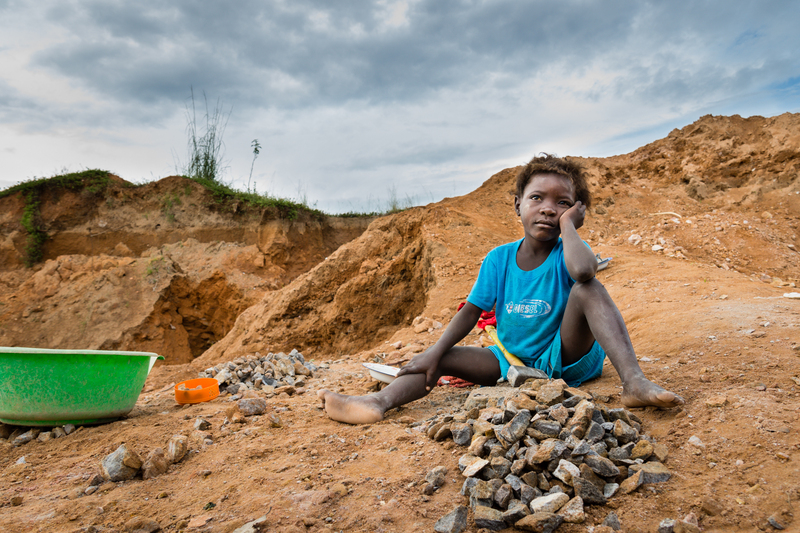 Child labor in a quarry near the city of Kuito, Angola. 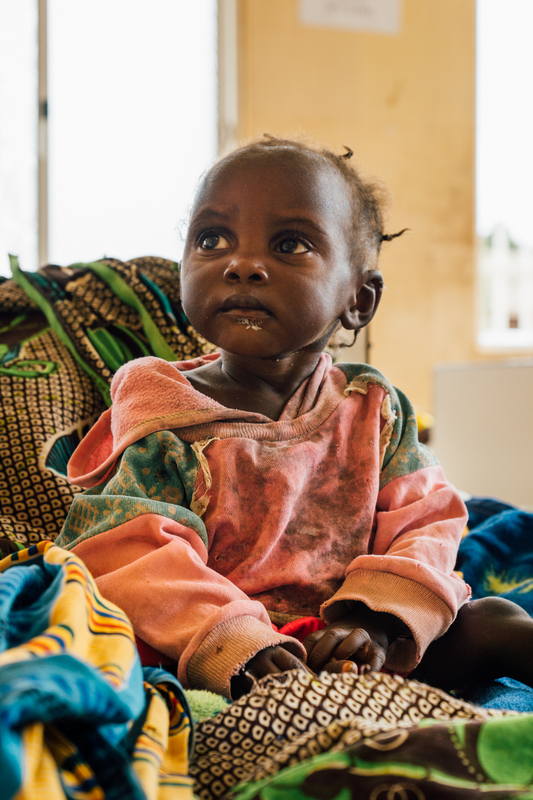 Treatment of severe cases of malnutrition, in a ward of Andulo Hospital in Angola, with the collaboration of People In Need – NGO. 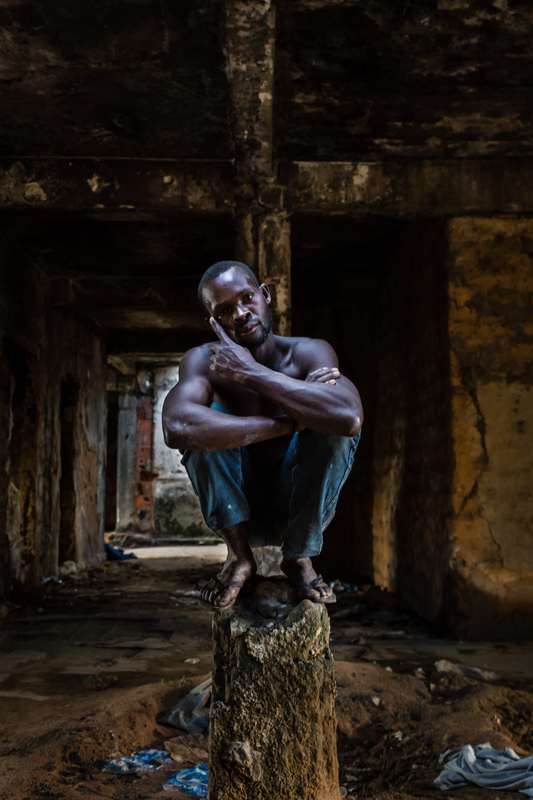 Documentary Photography is also often confused with Street Photography. 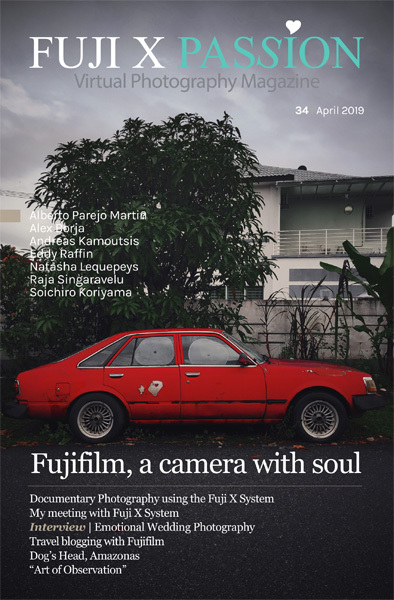 And while street and documentary photography may have many aspects in common, street photography focuses on photographing people in public spaces, with the relevant characteristic of being spontaneous, un-premeditated and candid. On the contrary, documentary series are typically the result of long term projects, with a premeditated intention to tell a particular story. Although street photographs may have visual similarities with documentary ones, street photography is not necessarily about the truth, but a well composed, aesthetically interesting and appealing image. Homeless, living in an abandoned house, after being bombed during the war. Kuito, Angola. Watching the news, we realize that a succession of events, whether of human or natural origin, is changing the face of the planet and the world of tomorrow will certainly be very different from what we know today. In such a fast changing world, a documentary project may have a noble mission of preserving memories like professions, habits and traditions in extinction. The cities are changing, the forests, the rivers. Society itself is constantly changing. We shouldn’t wait until it’s too late to capture what’s important to us. 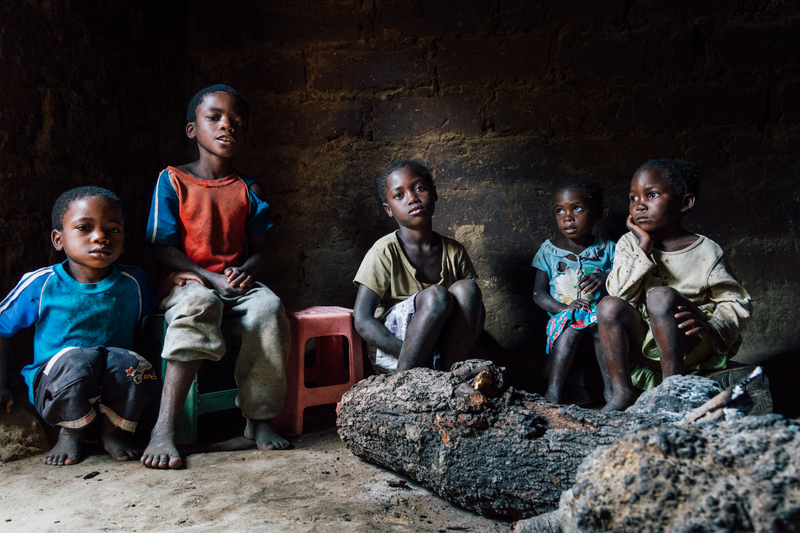 Inside one of the houses in the village of Candumbo, Angola. The walls are dark because of the smoke. It’s usual to cook indoors with a small fire. 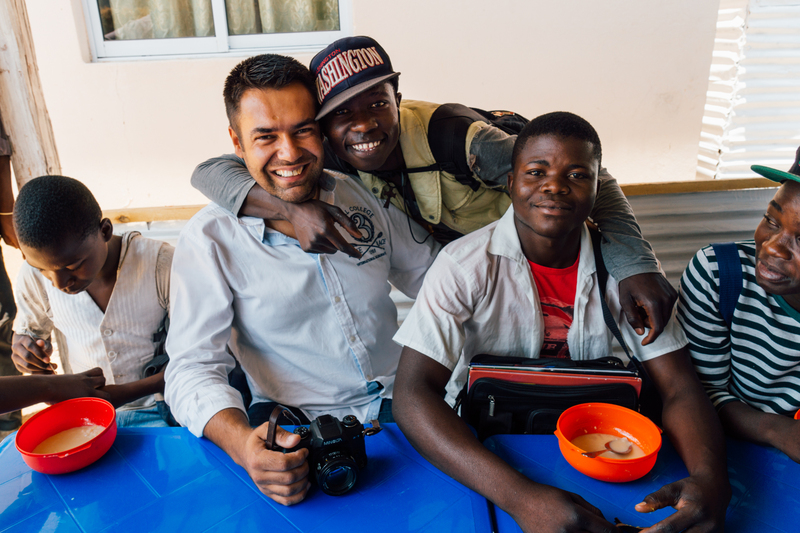 Having a chat with the boys, after the school canteen was built with the support of People In Need – NGO. So, grab your camera, pick a story you want to tell and join me on this “journey”. 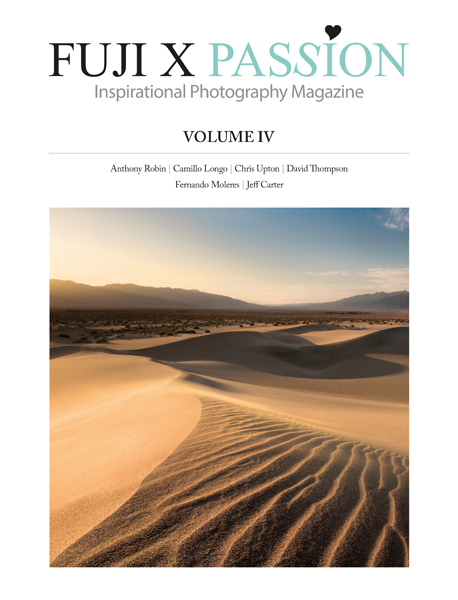 In the end we will be delighted to receive all your projects and one of them will be selected to be published here on Fuji X Passion! 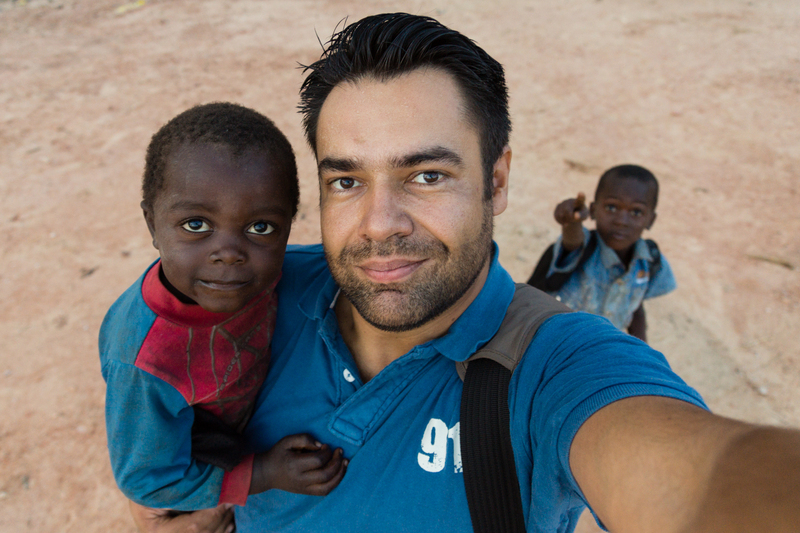 Self-portrait with Cassinda, the little Spider-Man from the Nanjengue Village. 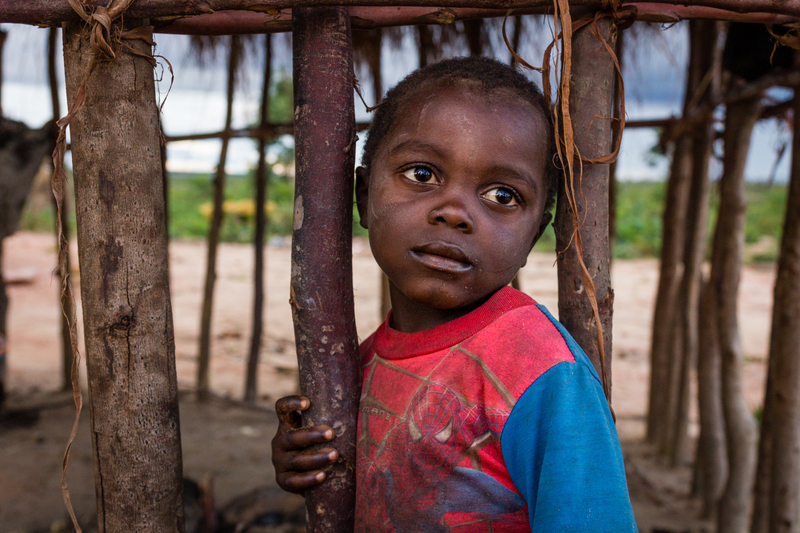 Portrait of a young boy, at the door of his house, in Nanjengue Village, Angola. Important note: All the portraits of minors were taken in the presence of their parents.